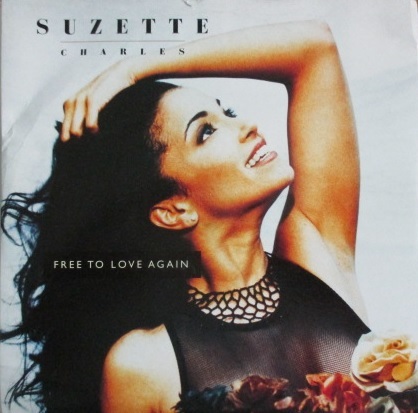 Suzette Charles / Free To Love Again - 7 Inch - Nice Cover ! Suzette Charles / Free To Love Again - 7 Inch - Nice Cover ! Suzette Charles / Free To Love Again - 7 Inch - Nice Cover ! ホーム ｜ New Jack Swing ｜ Suzette Charles / Free To Love Again - 7 Inch - Nice Cover !